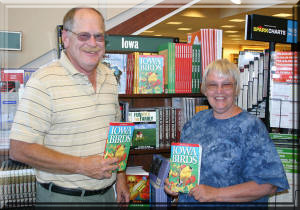 In 2004 friend Jim and I collaborated to complete a guide to the birds of Iowa. This was published by Lone Pine Publishing of Edmonton, Alberta. This was really an interesting project to work on and I often wondered how it would have ever been completed in pre-Internet days. Jim was in New Jersey and Texas, I was in Iowa, and our editor split her time between Alberta and Mexico. 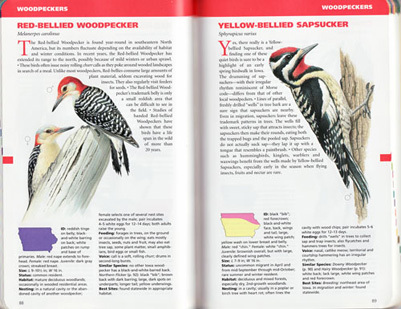 The book covers 145 species either commonly seen or at least worth a search. 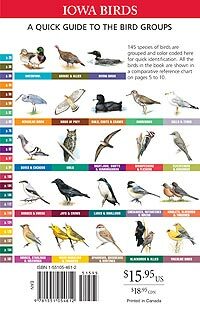 This is a nice number for casual and beginning birders to learn and maybe catch the fever to learn even more. 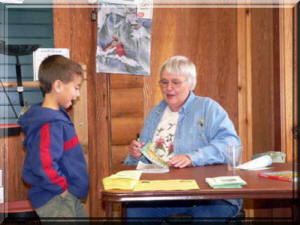 We also included a short guide to seasonal birding as well as mention of some of the better birding areas in the state. 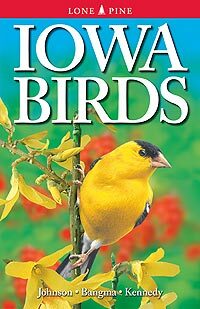 Although Iowa isn't a very big market in the book publishing business, it seems to be selling well. My favorite Barnes & Noble is always ordering more so I guess that's a good sign!